Along with the animation competition, we will conduct a rich side program that comprises various workshops, school and studio presentations, concerts and exhibitions focused on animation related themes. Presentation of the award-winning animation and Oscar-nominated feature film “Revolting Rhymes”. At least one director will be present to answer the questions from the audience during the Q&A session. Moderated by Pia Djukic. Audio-visual 360° performance by composer & performer Henning Fuchs. 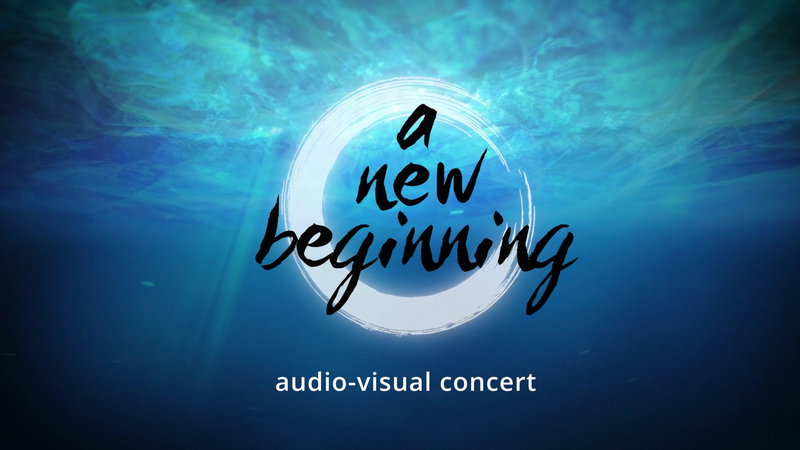 In collaboration with motion designer & animator Sven Mücke and sound artist Patrick Muller the trio presents an audiovisual suite that composites music, fulldome 3D visuals and sound processing live on stage. Nina Knežević and Greg Sharp, the founders of studio TRUBA from Sydney are our special guests this year and will be presenting a selection of their best works. Take your chance to get to know more about our jurors! 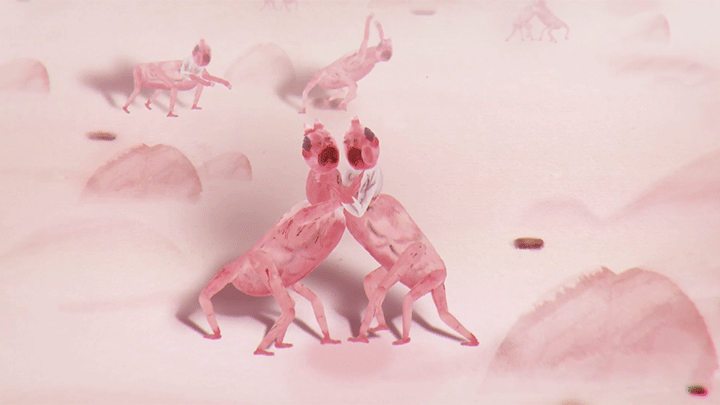 The selection committee of this year’s Festival of Animation Berlin will present their own works as well as personal favorites. 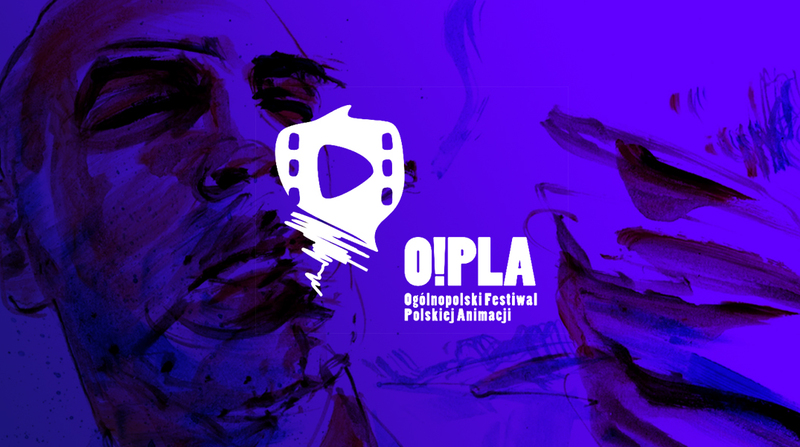 Presentation of 14 winning films of the 6th O!PLA Festival of Polish Animation, moderated by award-winner Paulina Ziółkowska. 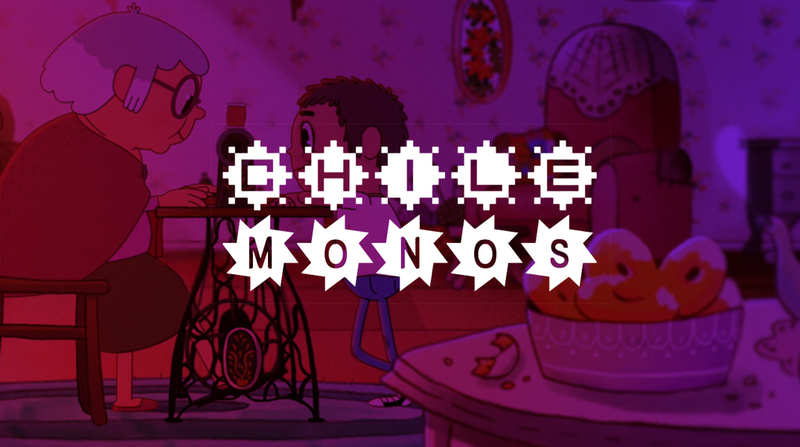 Presentation of 12 winning films of International Animation Festival Chilemonos in Santiago de Chile, moderated by Chilenian filmmaker Cristian Wiesenfeld. 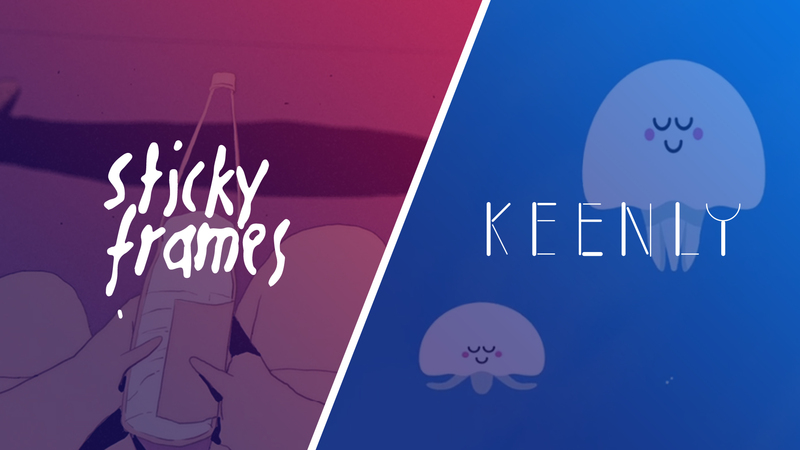 The artist collective Sticky Frames and Berlin studio Keenly present a nice selection of their best works. 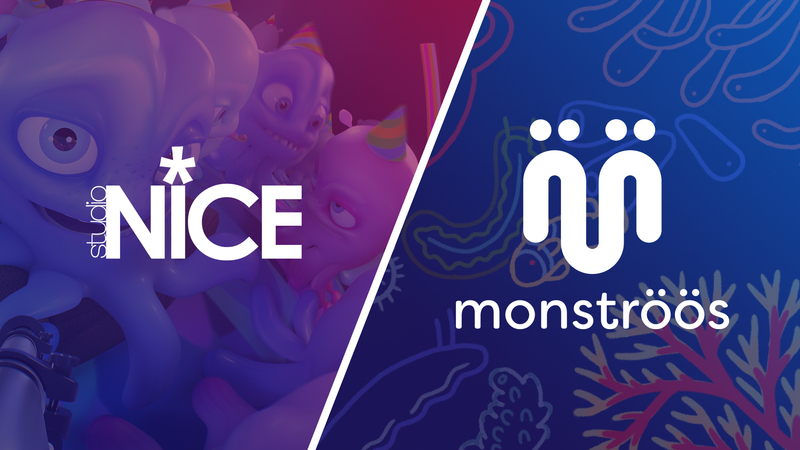 Two Berlin animation studios Monströös and Studio NICE present a great selection of their recent works. 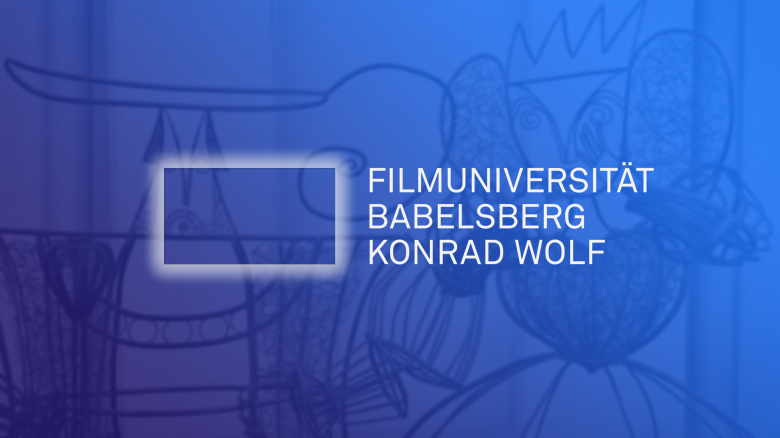 Film University Babelsberg Konrad Wolf will be presenting a selection of best works of animation students from recent years. This screening is especially interesting for young people, who think about starting a career in the animation and film business. Curated by Prof. Gil Alkabetz, moderated by Prof. Felix Gönnert. 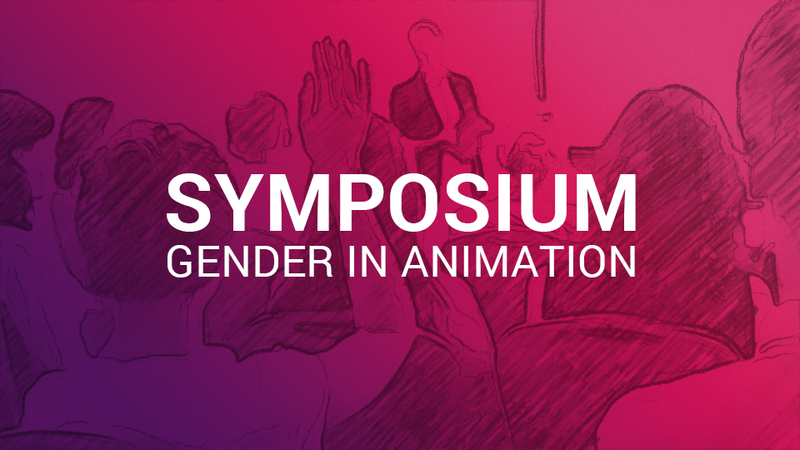 Short lectures by Lina Walde, Rosangela de Araujo, Esther Trilsch, Julia Dufek, Nadja Radermacher, Anne Isensee & Susann Arnold with follwing panel discussion that will focus on gender relevance in animation. Moderated by Gitte Hellwig. Free entry, advance registration requested. 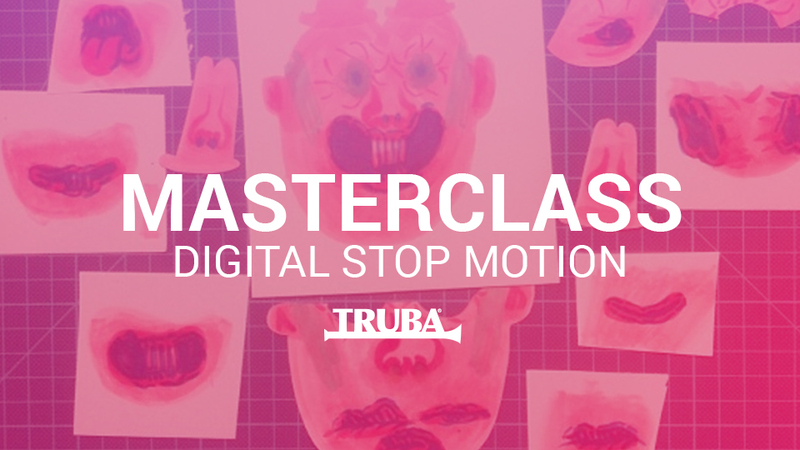 Masterclass about digital stop motion by Greg Sharp from studio TRUBA. Participants need a notebook for this masterclass and basic knowledge in using Flash. The number of participants is limited to 10 people, so make sure to get your tickets on time. 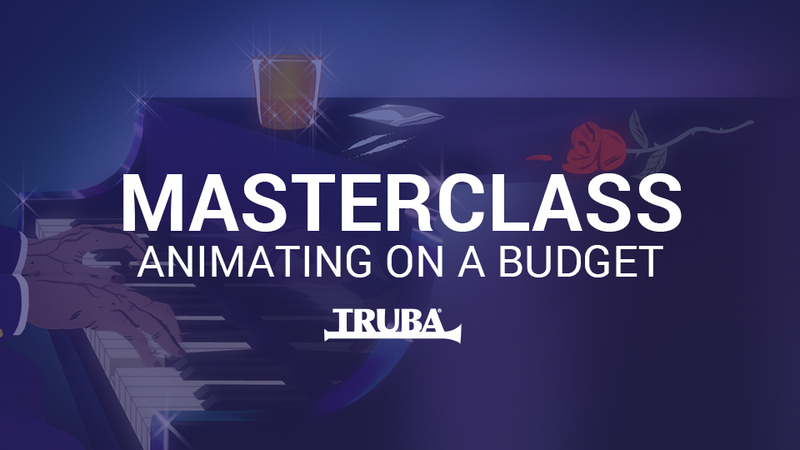 Greg Sharp from studio TRUBA gives you an insight about time-saving and effective animation techniques. Creating believable CG crowds. From modelling to the final image. 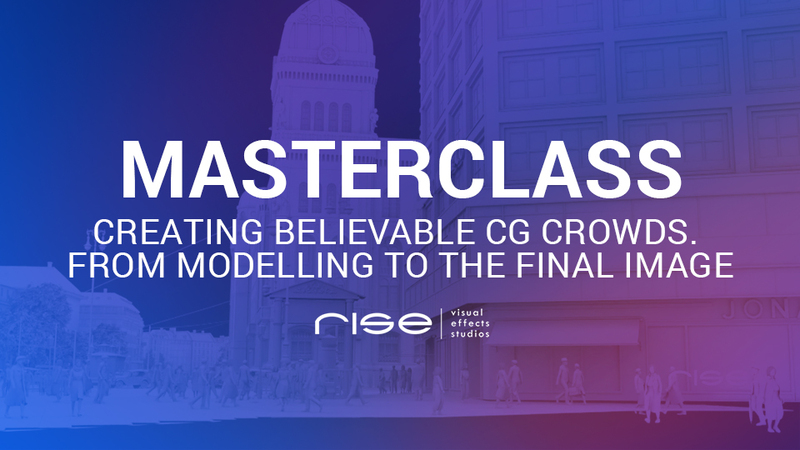 In this masterclass you will gain an insight into crowd works at the studio RISE FX. Esther Trilsch and Andreas Giesen describe various challenges and explain ways on how to deal with them. 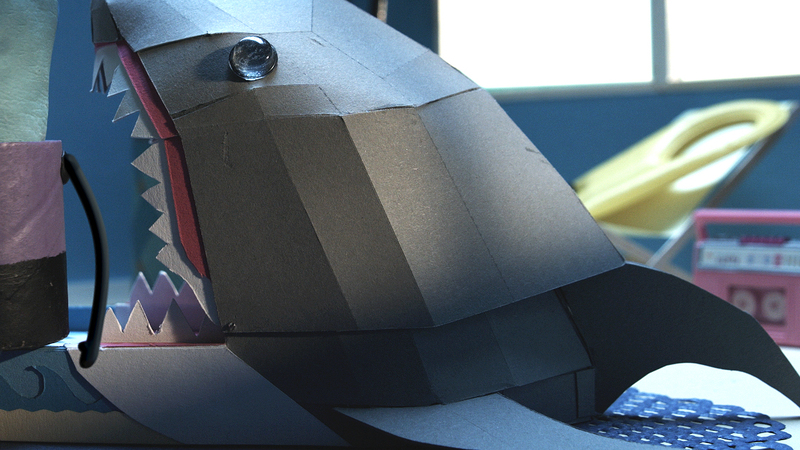 Animator Robert Löbel will take you on a trip to discover the world of cut out animation. 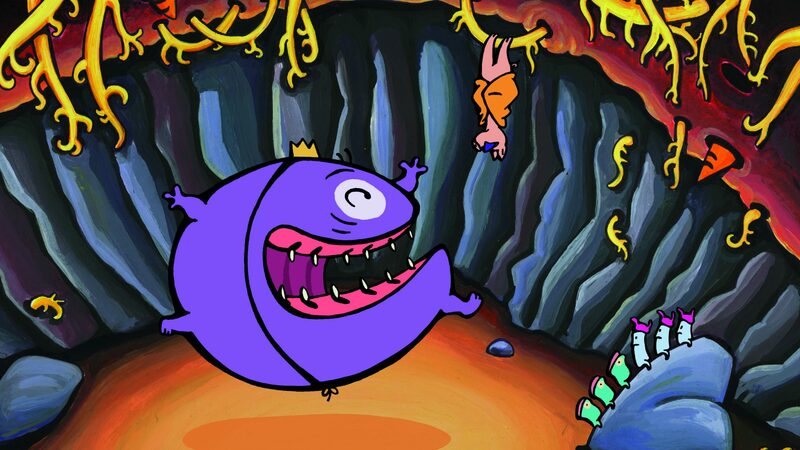 Together you will develop galaxies and bring to life alien creatures. The workshop will be held in two parts over Saturday and Sunday with a total length of 7h. Only 8 adventurers, from 10 years of age, can go on the journey, so we kindly ask for your advance registration. 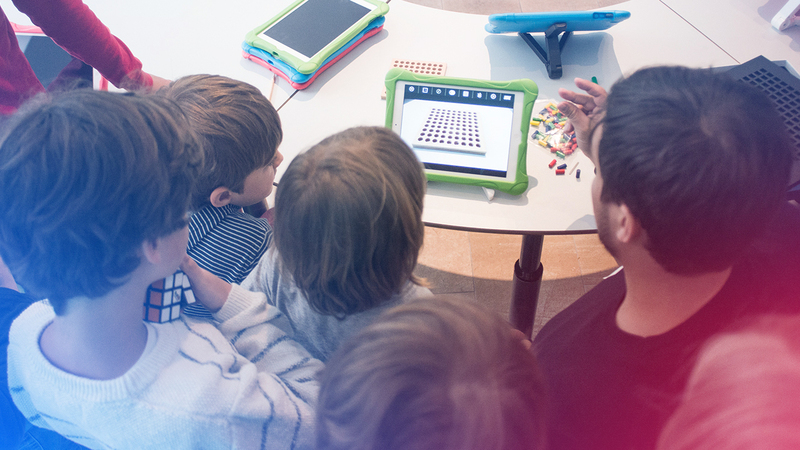 Mario Gorniok and Luca Zarantonello from studio Keenly teach you how to make an animation with an iPad. Workshop for Teens from 16 years of age. Limited seats, advance registration required. 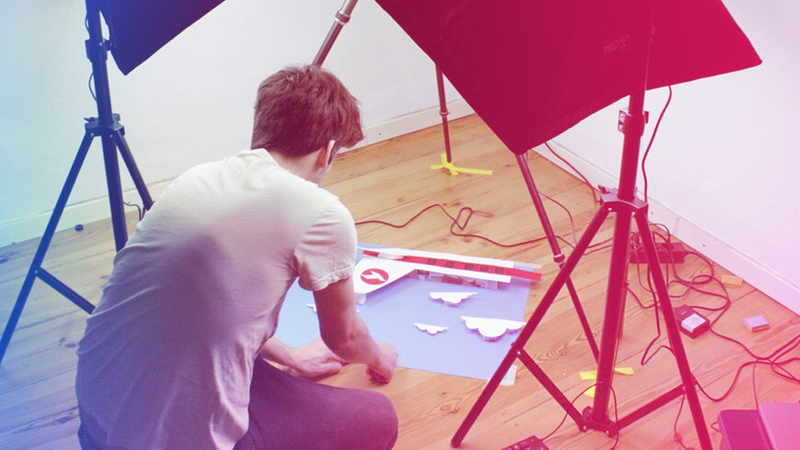 Look over the shoulder of Stefan Schomerus while he’s animating. Free admission and you’re welcome to participate! 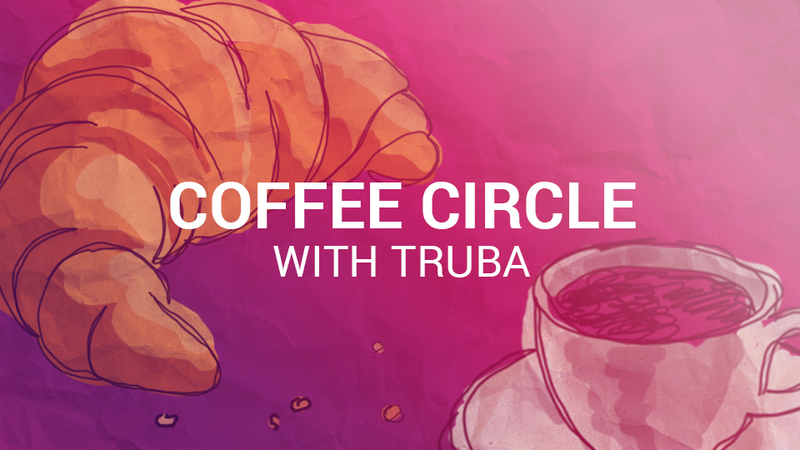 Breakfast discussions with Nina Knežević und Greg Sharp from studio TRUBA, moderated by Gitte Hellwig and Pia Djukic. Everybody’s welcome to this free event. Due to limited seats, we kindly ask for your advance registration. 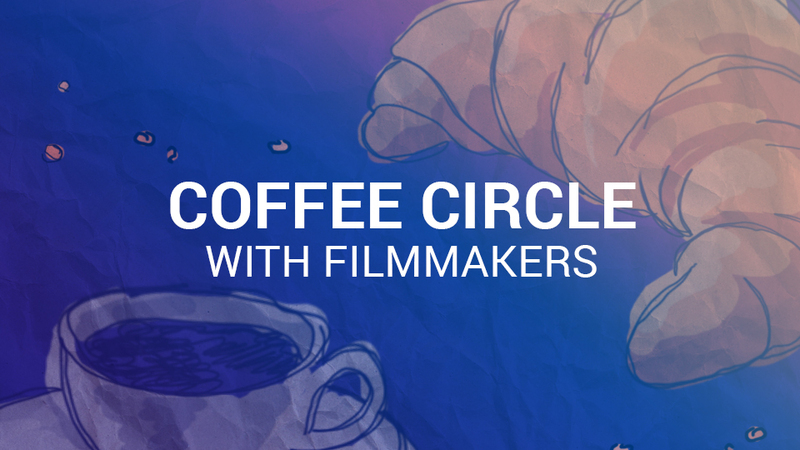 Breakfast discussions with the filmmakers that took part in the programme of the previous day. Everybody’s welcome to this free event. During the festival works by festival juror Sabine Huber will be presented in the WABE. 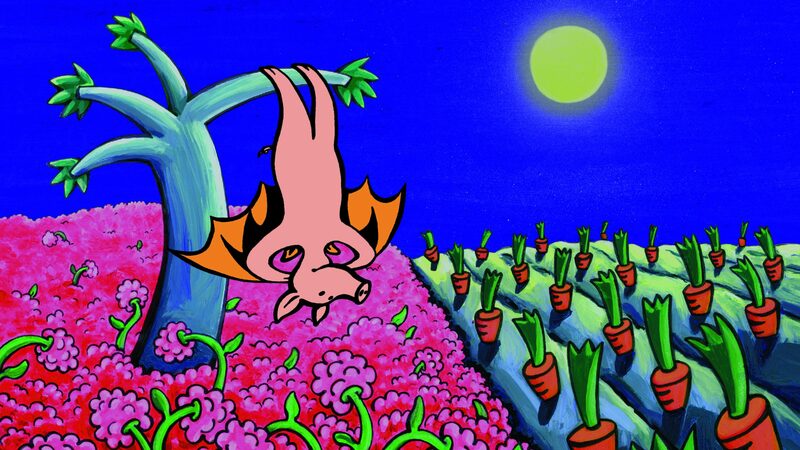 Enjoy illustrations and a variety of film stills from recent cartoon productions. 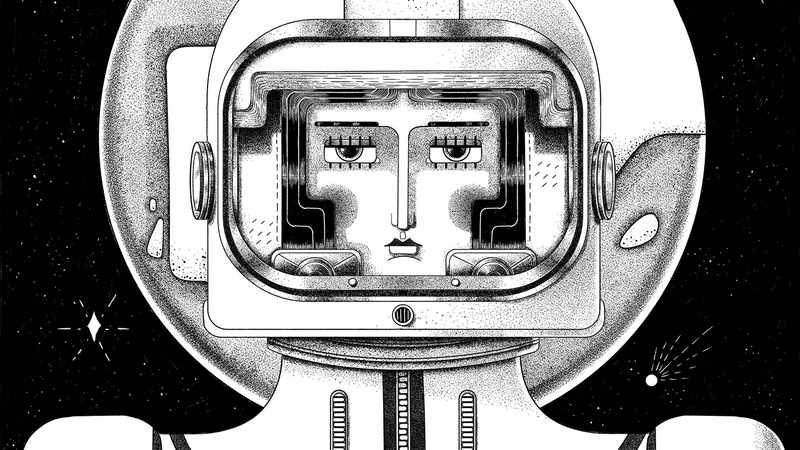 Artist lubone presents an ikonographic journey through space. 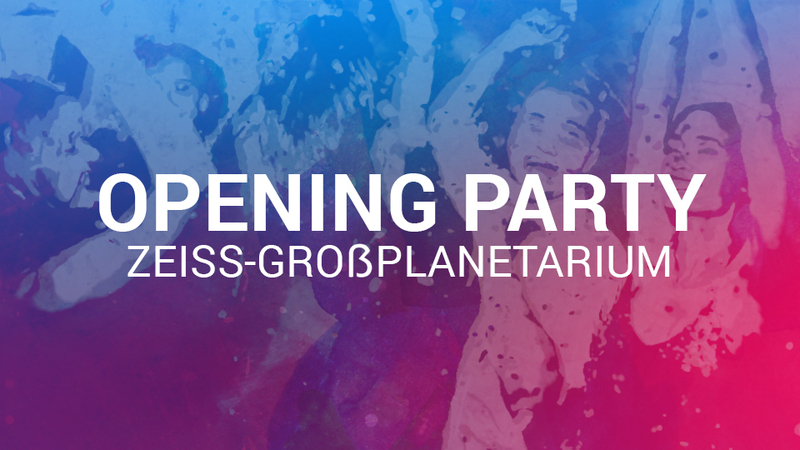 Reception at the lobby of Zeiss-Großplanetarium with live singing by Amelie Baier. 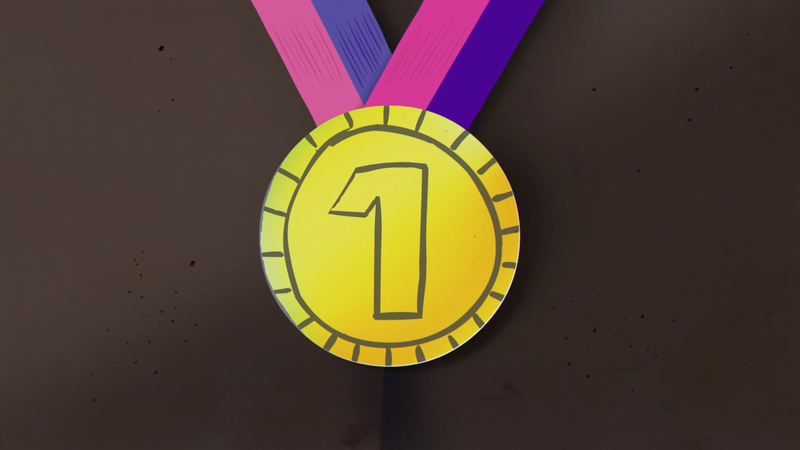 Awarding the winning films of the Festival of Animation Berlin 2018.